Crytivo Coins (CC) are designed to encourage fan loyalty and reward you for supporting the dreams of developers around the world. The entire system was designed with a win-win outcome in mind for both us and developers, but this time around fans are invited to the party! 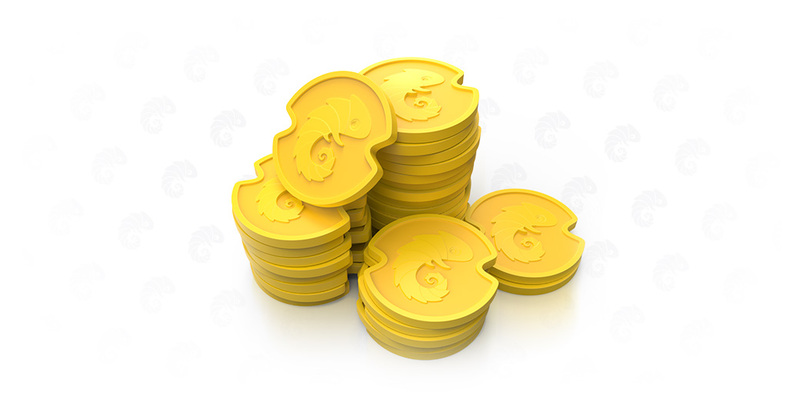 By purchasing games in our store, fans earn Crytivo Coins, which can be applied towards their future transactions. Crytivo Coins can be redeemed for discounts on purchased games, bonus content, or even given back to developers to support their ongoing efforts (in the future). The amount of Crytivo Coins earned is based upon the price of the purchased game. In regards to discounts, fans can apply Crytivo Coins to cover up to 15% of the cost of a game. Crytivo covers the entire cost of any Crytivo Coin transaction, not developers. Basically, we’re giving a portion of our own royalties away to our fans, because we love you so darn much. We also reinvest a portion of our own profits back into the indie gaming community, both to offer assistance to indie teams we are publishing and to promote developers selling their games through our store. Gaming is our home, and we want to prove that the Crytivo Store is the best place to find amazing new experiences. When you’re a fan, everything is easier, friendlier, and more rewarding.